Mesothelioma patients and their surviving families are often entitled to compensation from the company or organisation liable to their asbestos exposure. 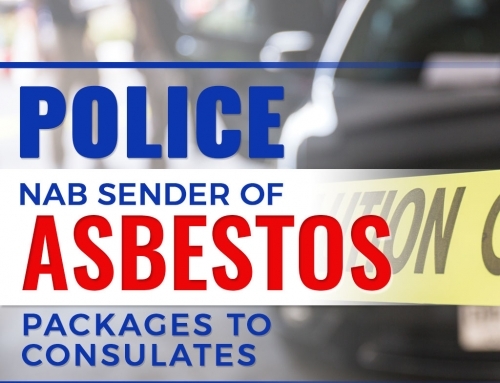 If you or a family member is diagnosed with this or any other asbestos-related disease, you have a range of legal options to file a mesothelioma case and receive a settlement due to you. Since every mesothelioma case is unique, the verdict of the trial and the amount you could receive depend on many factors. It’s only fitting to reach out to a lawyer with an in-depth understanding of the legal process of a mesothelioma case. Need help in filing your mesothelioma case? 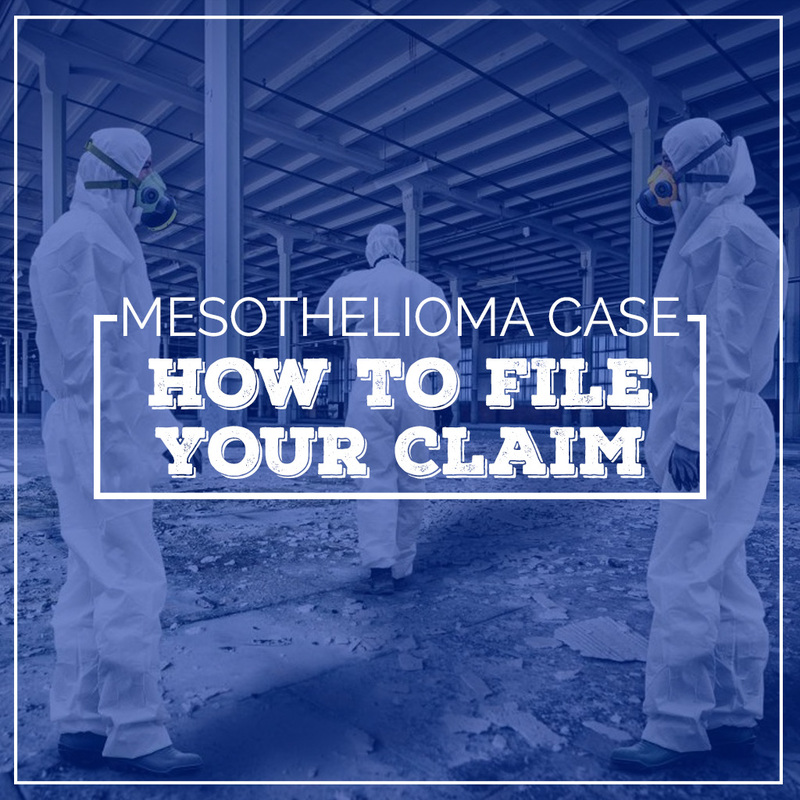 Here, you will find the types of mesothelioma lawsuits and a brief step-by-step guide on how to file your claim. There are two main types of actions that can be filed for a mesothelioma case: personal injury and wrongful death. These cases depend on whether who is filing the lawsuit. 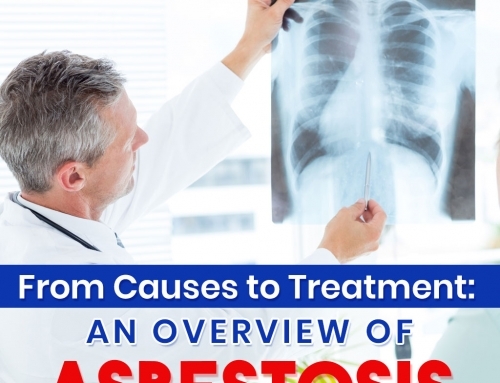 Personal Injury – this can be filed by a patient immediately after being diagnosed with mesothelioma or some other diseases inflicted by asbestos. Wrongful Death – a family member may be able to file a lawsuit on behalf of a patient who has already passed away before even filing a complaint. The statute of limitations for mesothelioma cases — or the length of time for lawsuit filing — depends on which type of case is appropriate. Sometimes, it can be as long as 50 years or more, considering that the disease has a long latency period. It’s important to file a lawsuit immediately after your diagnosis or a loved one’s death so as not to risk losing the legal rights to compensation due to expired statutes of limitations. 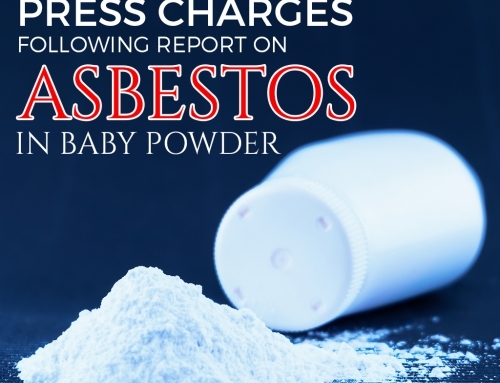 A mesothelioma case initiates upon the filing of a complaint against all companies accused to be responsible for the asbestos exposure. 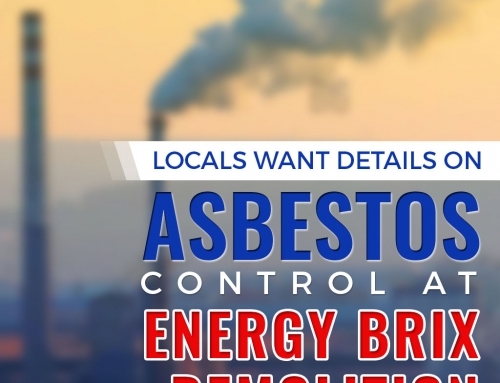 These may include businesses that capitalize on the use of asbestos materials and failed to warn its workers on the dangers of asbestos. The owners of the sites may also be held liable. This data will be a key factor in determining who will be liable and can be named as defendants in your case. In most mesothelioma cases, the settlement reaches up to $1.4 million and is paid by multiple defendants. Upon filing the lawsuit and securing all evidence, the case will now proceed to the discovery phase where information will be presented by both sides to either support or challenge the complaint. Your mesothelioma lawyer will be responsible for conducting a thorough investigation to support your claims and if possible, reach a financial settlement even prior to the trial. A mesothelioma patient may also be eligible for receiving remuneration through a trust fund. 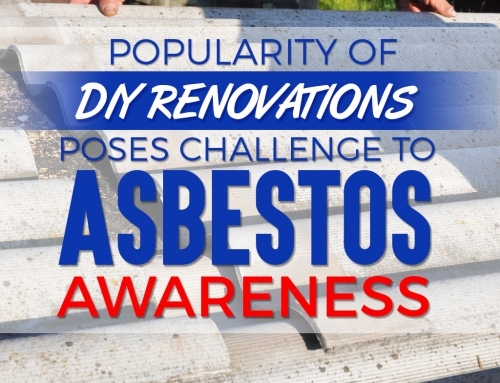 These funds are provided by companies who have earlier admitted responsibility for asbestos-related damages. However, for companies who have not yet offered a trust, your case may serve as a catalyst for them to fully admit their liability. Did you find this article helpful? Let us know in the comments! Never miss a post by bookmarking our blog.